Polarising opinion and in the past courting controversy, it cannot be denied that Ryan Harrison is a top driver. From debut he steadily climbed the grades, earning the Novice of the Year title for 2007. 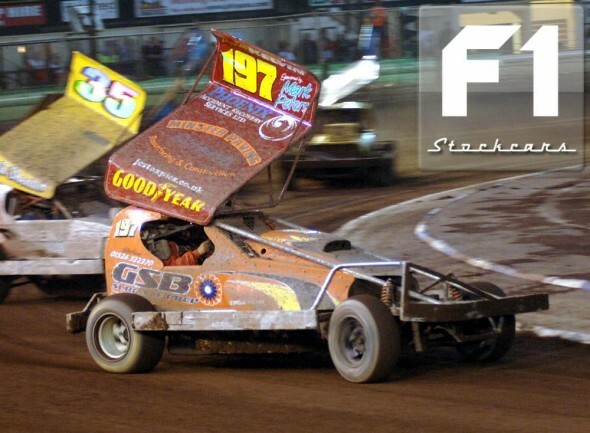 He is also the only driver to have won the Under 25s Championship twice, at Northampton and Coventry. Always improving, in the 2011 season Ryan was a regular star driver. 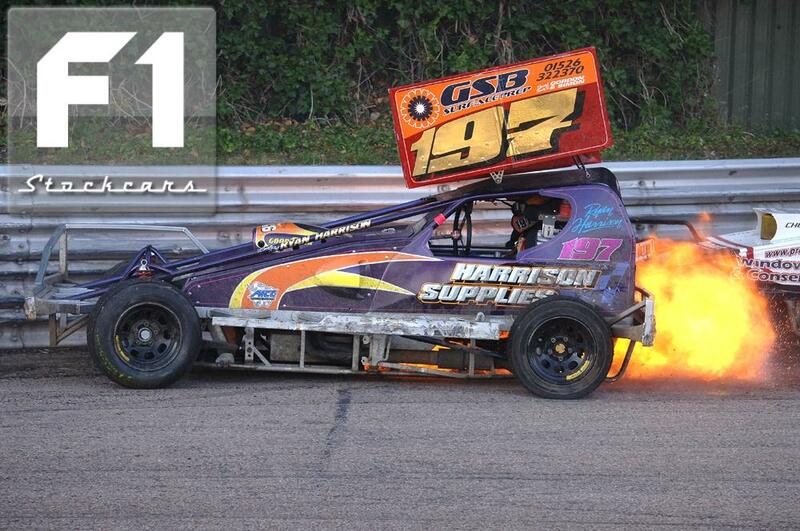 Last season also saw him successfully negotiate his tarmac semi-final where he finished 5th. This led to his debut World Final appearance at Northampton, where he was moving up the field and into the top ten when the race was brought under caution. However, due to altruistically assisting the injured Peter Rees in stopping his car, Ryan appeared to damage his machine which forced him out of the race and onto the infield. In 2011 Ryan also qualified for the National Points Shootout for the first time, finishing a creditable eighth.